Organic vs paid search marketing – which is better? Structured data is starting to appear more frequently in Google’s search engine listings, as a featured snippet for example. At its very core, structured data helps Google better understand the information on your website. When Google understands your content better it can display it in unique, eye grabbing ways. Many website owners don’t really understand structured data or its importance to assist in overall marketing goals. This article will address the basic details of structured data and explain what you need to do to succeed. Structured data has a lot of different uses. When it was first introduced a few years ago, it was quite restricted, but now you can use structured data for things like, jobs and recipes. More and more people are getting on board with structured data and it is now found in about a third of total websites crawled. This is because many can see the value in it for search engine optimisation (SEO) and understand just how easy it is to actually implement. However, with one third of websites using structured data, it does mean that two thirds aren’t. 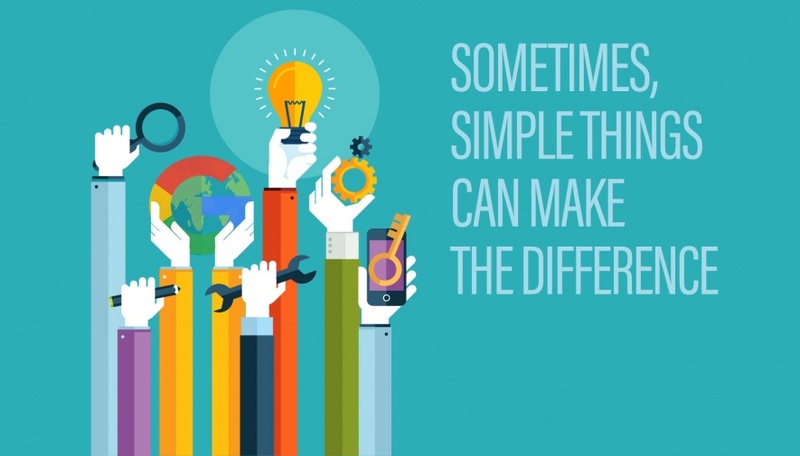 If you are in that category, it is certainly beneficial for you to change your way of thinking and use structured data. If your listing is a rich snippet, it is certainly more eye catching. Even something as simple as having an image included in structured data and shown up in your mobile listing is a great way to draw eyes to your website. As well as this, if your website is included as a featured snippet that shows up at the top of the page, this doesn’t technically count as an organic listing. So this means that your website could show up multiple times at the top of the page (once in the featured snippet and another as an organic listing). If this situation occurs on a mobile device, your website is taking up most, if not all of the space above the fold. This makes it even more likely that a user will click on your listing, because it is all they can see! Being included in rich snippets has the ability to improve your conversion rate. This is because of the knock on impact of the increased number of people that see your listing. So, if more people can see your listing and it is a positive experience and they find what they are looking for, they are more likely to make a purchase. Structured data also potentially means more exposure. People can see more details about your website in the listing. As touched on before, featured snippets is probably the best thing to strive for when implementing structured data on your website. While structured data isn’t a necessity for websites to have, with the opportunity to be listed as a featured snippet, you certainly would want to give it a try! As well as this, results from voice searches are taken from featured snippets. So if you are looking to move into the way of the future with voice search, you will need to get serious about structured data and featured snippets as Google uses this to give verbal answers. Like many things in SEO, you can go overboard. Be careful not to abuse the use of structured data on your website because it can be seen as spammy in the eyes of Google and could result in your website seeing manual action. What this manual action means is that your information included in structured data would not be shown in Google’s search engine listings until it has been properly cleaned up. So it is important to only stick to the types of structured data that is actually relevant to your business. It is also important that you are continually updating your structured data. Things change all the time and you don’t want your search engine results listing to be displaying the wrong information. To check if you have properly changed and implemented structure data, you can use Google’s Structured Data tool. If you are looking to get started with structured data yourself, one of the best places is Schema.org. They list all the different types of schema which helps to build the structured data on your website. This site also includes an example of the actual code you would need to implement. It is important that you no longer ignore structured data, it simply has too much potential today for you to simply sweep it under the rug. No matter the type of website/ business you operate, there will be structure data for you! But remember not to go to overboard as this could result in manual action from Google. While structured data can seem confusing there are websites out there that can help. 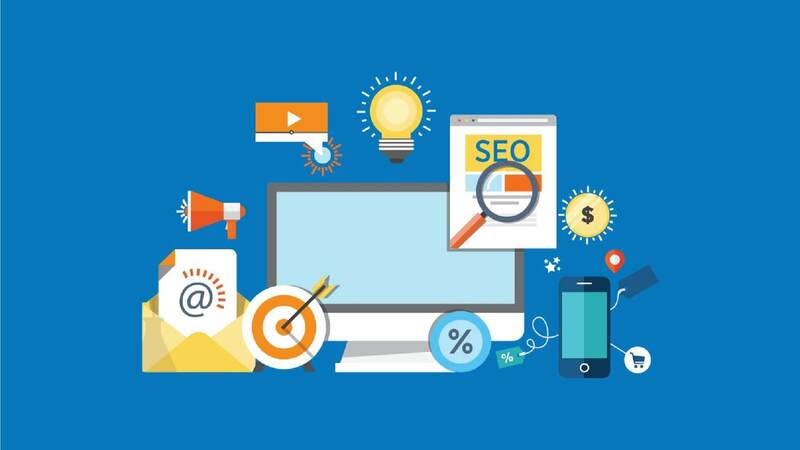 SEO is a marketing strategy that, along with the development of social media, email marketing and online marketing tools, such as Google AdWords, have become the leading strategies that, if implemented, will help you promote your business effortlessly, to add to its growth. 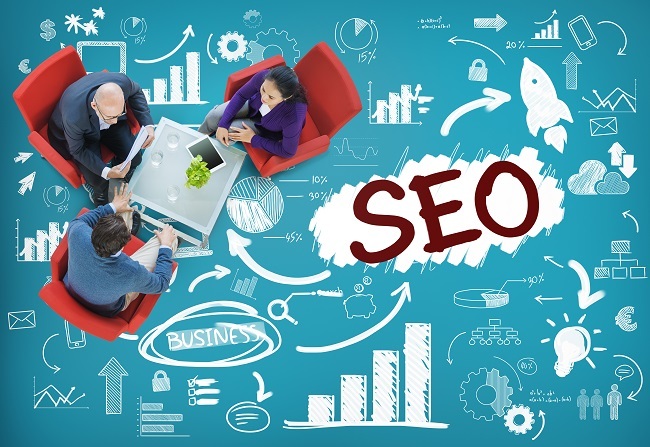 SEO is implemented to provide organisations with the necessary visibility to the web, to attract a broader spectrum of customers, all by making use of the incredible tools, of the digital world. It has been proven that 94% of customers research the product or service they’re looking for before they choose to purchase it. When businesses thus do not have an online presence that is set up and built to promote their product/ brand to their customers, they won’t achieve the same amount of success that they could’ve if they did implement it. The initial idea of SEO was to link customers with the right product/ service provider, but it has brought brands far more success than anyone could’ve ever imagined. It is because brands have positioned their websites, as well as their content on SERPs that rate high when it comes to implementing the right keywords to a business’ website. In return, this has allowed businesses to make much more sales, as well as obtain a broader customer base. 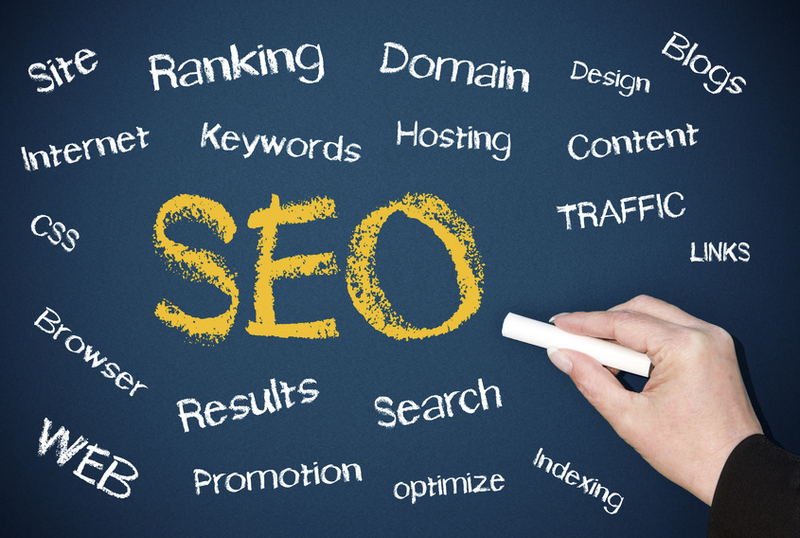 If SEO is apart of the process of ranking your website, especially where it ranks when reviewing SERP’s. 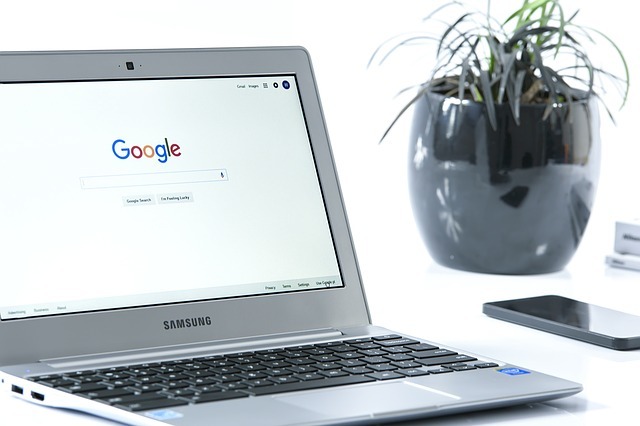 Taking Google, for instance, as the biggest search engine in the world, they look for content that is considered relevant to the query of whatever the users are searching online. They also focus on providing value to their reader. Once content ranks higher on SERP, it automatically has a far greater chance to attract attention and clicks from the customers that are most relevant to what’s being searched. ﻿ With an average of 30% of clicks going to the top search results on Google or any other top search engine, SEO is like a placement strategy that can place your business right in front most of your customers. Apart from that, if you’re implementing SEO, and your competitor isn’t, you have the upper hand on being chosen as the retailer, or business, of choice, before users decide to purchase what they’re looking for. Brands thus need to pay close attention to SEO, as it will ensure their visibility, as well as raise their voice, and promote their message to the customers, without compromise. SEO or Search Engine Optimization determines how good a page can be found when searching for it on a particular search engine. This is done through the content that is written and published. 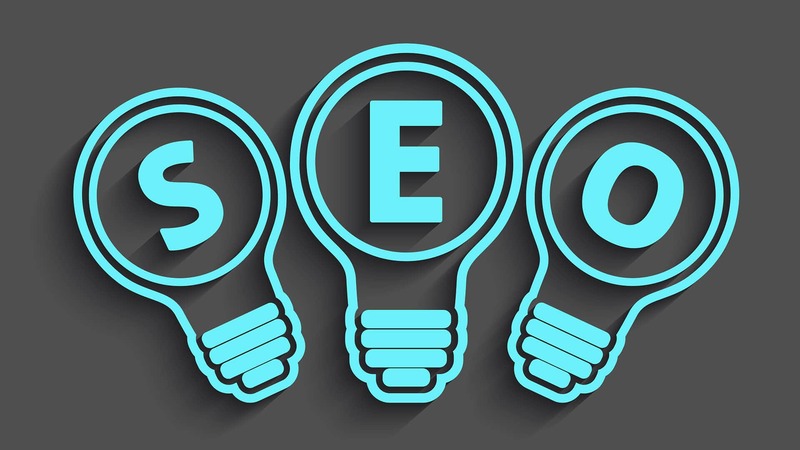 The aim is to let a search engine technology comprehend the content in a specific page and attain the highest possible rank regarding SERP or Search Engine Result Pages. However, this doesn’t guarantee that the website or page will get the #1 spot on a result page. In this article, we’ll go through some tips that can help you achieve a well-optimised website. 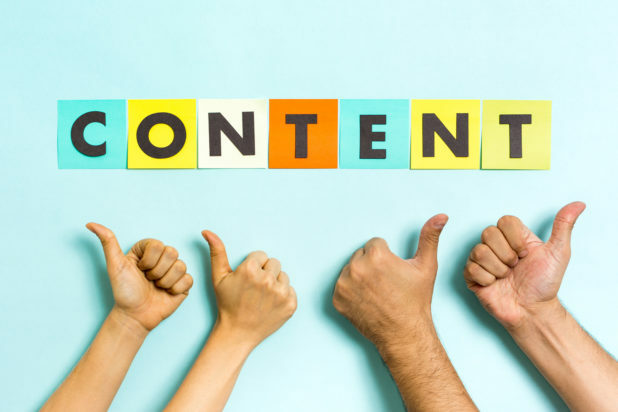 Having a unique or authentic content doesn’t automatically mean an article must be formed from the corner of your mind that produces original thoughts or the must contain things that haven’t ever been said before. But what it means is that the content shouldn’t be an exact copy of a document found on the internet. This is because the most widely most search engine, Google, is exceptionally efficient at discovering identical content, which gives them lesser incentives to work with when it comes to ranking web pages that have copied content. 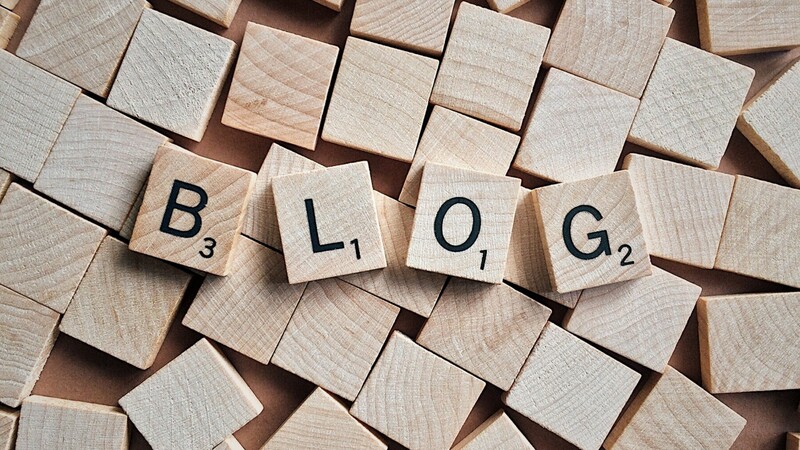 A common mistake that many bloggers commit is when they add the link to the original article in their blogs. Although this is ethical, it still doesn’t mean your content is original. Before adding the title, there are a few things that you must understand. Google and many other search engines have a limit when it comes to the number of characters that will be shown before stopping. The limit is usually 65 characters. You must also make the titles as attractive as possible. To give the users a better context as to what the web pages are about, search engines will try and understand what the page is about by comparing keywords in the title and the introduction. This is why including the keywords that are used in the title must be included in the content’s introduction as well. This doesn’t mean that the body of the content can be ignored. The body must also contain an adequate number of keywords. But keep in mind, the use of the keyword shouldn’t be abused. Naturally, bring in the keywords as part of a sentence so as to maximise the quality of the optimisation as well as the quality of the content. For those who are unaware of one of the most important marketing strategies, SEO is the best strategy, on the market today. SEO is an abbreviation that stands for search engine optimisation, which primarily refers to some of the biggest search engines, Google, Yahoo and Bing. Although Internet Explorer might be considered less relevant than these three leading search engines, it is still used by millions of users all around the world. 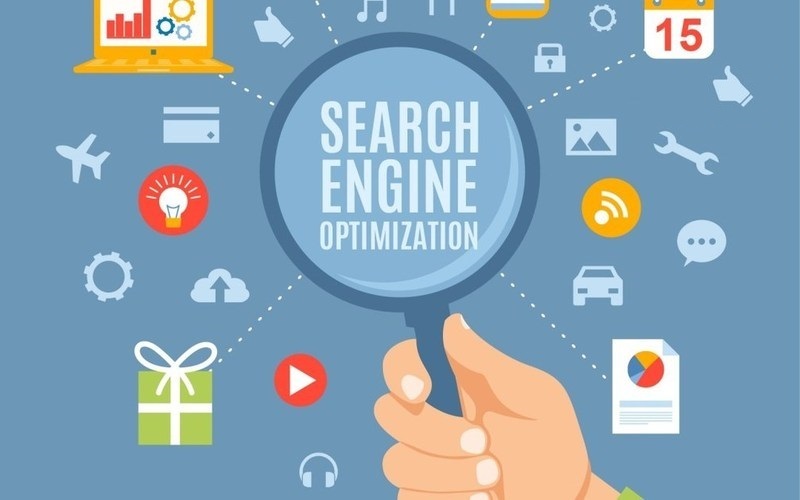 Since SEO stands for search engine optimisation, it explains its purpose perfectly, as it is used to optimise the results, which are rendered from search engines, by typing in what you want to search for. Once your search results are in, you are directed to a web page, full of results that are most relevant to the words you used to search what you’re looking for. 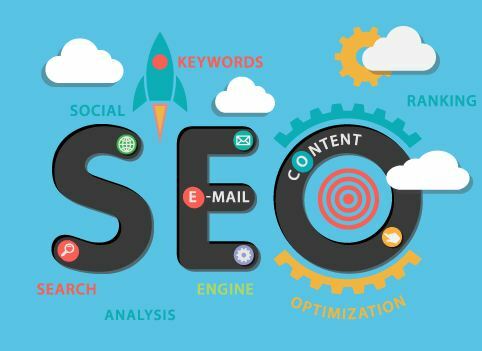 With up to ten results, SEO and the implementation thereof, such as making use of keywords, focus on targeting the results best suited for your search, which often contains the keywords typed in the search bar, and displays it on the first page. Since the internet is a vast environment, it’s important to remember, with running a business online, that if you’re business’ website or profile doesn’t appear on the first page, users probably won’t be able to find it. Imagine your page archiving to page three of Google. Who’s going to see it? It will mean that a mere 10% of customers will reach your website, whereas if you were on page one, 100% would be able to find you quickly and head onto your website. Thanks to the internet, your focus on who to target with your product or service, has shifted to your online presence, rather than the more traditional, in-store physical presence itself. Due to everyone having access to and being active on the internet, it’s the best space to find customers that are relevant to you. What you want to do is know who they are and where you can find them. For instance, if you were an internet user, and you were looking for a make-up brush, what would you type into Google and what most of your customers search for? It adds to the process of the right customers being linked to your website/ online store, which allows for more customers, and thus better sales. You’re targeting your customers online, which means everything you say, post or promote, should be in line with the type of customer you’d like to attract. The better you know what your customer wants and what they’re looking for, the more you’ll be able to build relationships with potential customers and keep them coming back for more. Be sure to have a measurable goal with SEO. It might require you to invest some money into research and finding out what is most relevant to your customer, but it will be worth every single penny. 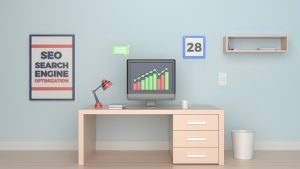 You can use SEO also to track the number of customers that are opening your website, as well as those who are interested and serious about knowing more about your brand, as well as your products. When users sign up for your website’s newsletter, for instance, SEO techniques can show you what’s working, and what’s not. As the search engines algorithms that shape the world of search engine optimisation (SEO) change, so to do the tactics used to appease them. With big players like Google focusing more creating an algorithm that identifies the objective quality of webpage content, it has never been more important to make sure your writing is top notch. Writing is something anyone can do; writing quality content for the purposes of SEO is something entirely different. It’s not as simple as making sure your grammar and spelling is correct as it requires you to use SEO principles throughout. Let’s take a look at how to write SEO friendly content. Longer articles are always more engaging than shorter ones and search engines like Google agree, giving higher rankings to content they consider being “in-depth”. For Google, an article needs to be at least 300 words or more to gain its attention, but the optimal word count is considered between 500 to 2000 words on a single webpage. While article length is important, 2000 words of meaningless conjecture isn’t going to be engaging or very authoritative. It’s essential that you stay on topic and deliver accurate information in an authoritative way. This means you actually need to know what you’re talking about and be able to express a concrete opinion. Articles that use too much of a passive voice (words like maybe, can, could) are not considered to be authoritative and are won’t be ranked as highly as articles that make a statement. The formatting of your writing is essential to keeping readers engaged and helping them to find the answers they want without hassle. A big block of text, no matter how long or authoritative it is, isn’t going to be fun for anyone to read. Therefore it’s important that you break up your writing into logical paragraphs and under relevant subheadings. Each new thought should be a new paragraph and each new paragraph should fall under the right subheading. This is important because internet users will most likely skim your content rather than read it from start to finish. 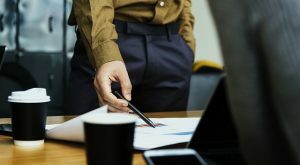 Therefore you should make it easier for people to skim the article by breaking everything up and using plenty of bullet points, tables and numbered lists. When publishing your content, it’s always a good idea to include relevant images that help to further break up the monotony of plain text. Images should be visually interesting and captioned with something relevant to both the image and the subject matter of the content. Ecommerce websites have become a huge point-of-sale (POS) for a multitude of businesses, with many of them operating entirely through an internet storefront. The storefronts, while digital, still require marketing efforts in order to drive paying customers to them. However, with the internet expanding and becoming more competitive every day, how do you make noise in such a crowded marketplace? The answer is to use search engine optimisation (SEO) to boost the organic relevancy of your website. 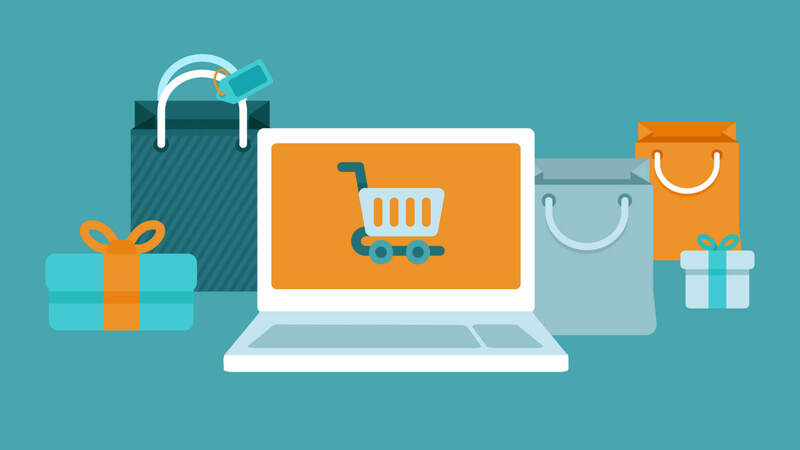 Let’s take a look at the best ways to use SEO to market your ecommerce website. Before engaging SEO you should already have market research that informs you of who your target audience is. The next step is to perform keyword research on your target audience to see what search terms they are using. For example, if you’re business is selling dog toys your audience would be dog owners who want to provide a fun distraction for the pets they love. Therefore it would be logical to target keywords such as “dog toys”, “buy dog toys online” and “quality dog toys”. The audience not only wants dog toys, they want high quality ones that they can purchase online. 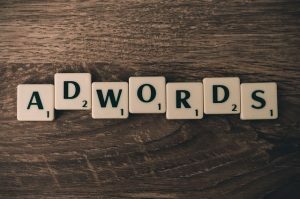 By targeting all of these keyword phrases you reach the maximum possible search audience while associating your brand with quality products that can be bought online. Once you figure out the keywords you want to target, you then need to incorporate them strategically throughout your website in order to boost its search relevancy for said keywords. This means including them in H1 and H2 tags, image ALT attributes and blog content related to your industry. With the prevalence of smartphones in society, it was only a matter of time before the majority of internet searches were performed on mobile devices. This is now the case, with Google stating that it would rank sites that were mobile friendly above ones that aren’t. If you want to reach these mobile users, it’s essential that your ecommerce storefront is mobile friendly. It needs to be intuitively designed so that nobody feels like they are getting less of an experience in using the mobile store over its desktop counterpart. The best way to use SEO to increase traffic to your ecommerce website is for links to the storefront to appear in other high authority domains. This is why sponsored content that links a storefront in blog copy is so popular, because it uses high quality content to host a link to a ecommerce website, directly driving business. Digital marketing in an exciting part of the marketing landscape that is constantly evolving to meet the behaviours and trends amongst internet users and the search engines they rely on. Certain disciplines of digital marketing like search engine marketing (SEM) and subsequently search engine optimisation (SEO), are highly fluid areas of study that require practitioners to apply their broader knowledge or marketing rather than following a dogmatic approach. A career in digital marketing can be particularly enticing to people who dismiss it as Facebook or social media marketing, thinking of it as a cushy job. The reality is however that digital marketing can be an incredibly hard industry to get a start and be successful in unless you’re the right kind of person. Let’s take a look at some questions you should be asking yourself before pursuing a career in digital marketing. Do you have good writing and English skills? A large part of digital marketing revolves around generating high quality content for the purposes of being shared commercially in order to drive traffic to a client’s website. This type of soft-copy advertising and sponsored content is the bread and butter of a lot of contemporary digital marketing strategy and will be a requirement of most digital marketing roles. Many entry level digital marketing roles will be offered to copywriters. 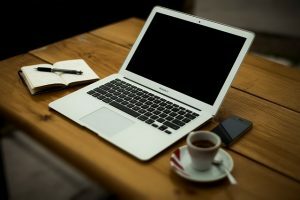 A good copywriter can write high quality and engaging content at a commercial scale, meaning that they can produce several articles every day for a variety of different clients. While communications degrees have been dismissed or misunderstood in popular culture, they are actually the best education you can get to become a digital marketer. This is because marketing is all about communicating a message to an audience in an effective way. Contemporary communicators have a great understanding of social media and how it’s changed the landscape of digital marketing over the last decade. These people will often be quite popular on social media, having an intrinsic knowledge of what kind of posts do well. Because the internet is such a large and constantly expanding behemoth, it can be hard for digital marketing campaigns to take off. Unless you create the next viral hit, a campaign is going to have to spend a long time fighting for relevancy amongst other similar offerings. This means that a lot of digital marketing work will require you to wait for results over a longer period than with traditional advertising campaigns. Implementing and committing to proven strategies as well as being patient is the best way to garner long-term results. For digital marketers, the dichotomy between paid and organic search traffic is a source of fierce debate. Supporters of paid digital marketing methods tout its advantages over organic practises like SEO and vice versa. Both organic and paid means of digital marketing have proven successful in the past and the best approaches use both of them in concert. However, people still want to know which of them is superior in achieving their digital marketing goals. Let’s take a look at organic vs paid traffic and see which is better overall. 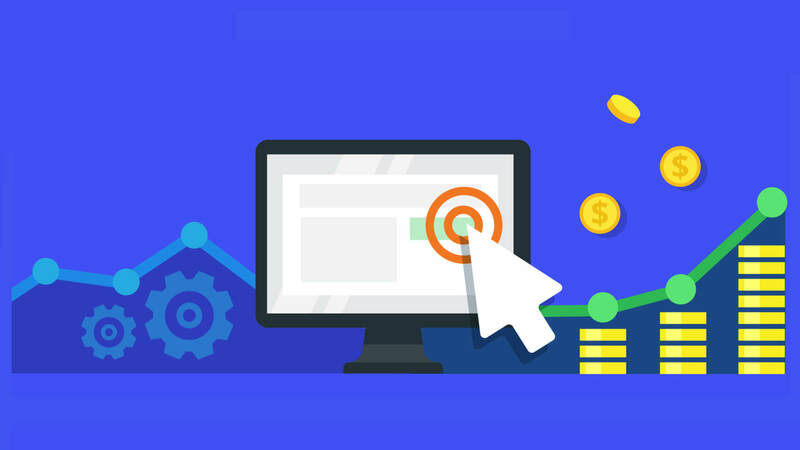 Paid digital marketing methods like pay-per-click (PPC) advertisements require the marketer to pay a certain amount of money so that an ad is served directly to the target audience. Using advanced demographic insights, these campaigns can be highly targeted so that they reach the best possible audience 100% of the time. Despite the highly targeted nature of paid advertisements, they are disclaimed as such by search engines and websites that host them. This means that the audience can directly see that the ad has been paid for and targeted to them. This can be a disadvantage as some audiences will be turned off obvious advertisements and instead look for the most authoritative organic search result. Organic growth digital marketing strategies like search engine optimisation (SEO), while not strictly considered paid-for, still have a cost in terms of man hours spent on it. Therefore organic means of generating traffic should not be confused as being free, as tactics like SEO cost money to do effectively. However, the advantage of organic growth tactics like SEO is that they work to boost the visibility of a website in search engines naturally. This means that effective SEO will make it so that a website appears in the top, organic, results for a certain set of keywords. This is more authoritative that paid-for ads as people will automatically trust an organic listing over a paid one. The reasons for this are fairly obvious, people trust search engines to rank sites organically based on their true popularity and authoritativeness, rather than whoever can spend the most money on marketing. Ultimately, neither organic nor paid search marketing is definitively superior to the other. The suitability of either will really depend on the type of business you have. For example, people shopping for clothes are less concerned with authoritativeness than someone looking for a lawyer, so paid-for ads would be equally as effective as organic listings. On the other hand, people looking for a lawyer will want to see what the most genuine search result is because of the nature of the service they are looking for.